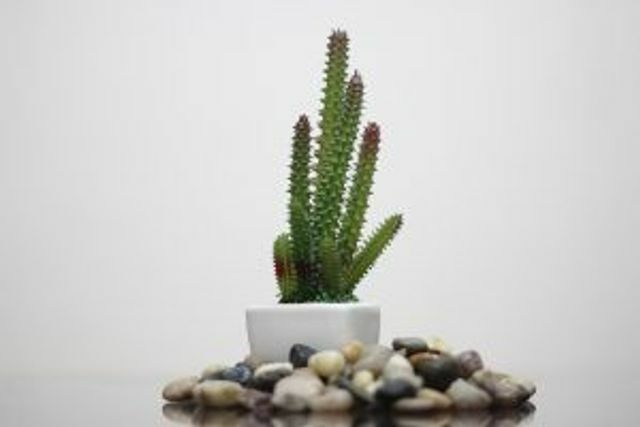 The Intellectual Property Enterprise Court recently dealt with a dispute between a tattoo artist and a retailer of cacti about the use of the trading name "PRICK". A tattoo parlour based in Shoreditch, London, called "Prick" claimed that the use of the word "Prick" in the trading name of a nearby cactus shop in Dalston, London, amounted to passing off. The law of passing off seeks to protect traders from the misappropriation of their goodwill by others by use of their mark or name in a way which deceives customers and causes that trader damage. To succeed with a claim for passing off, three elements must be proven. iii) the Claimants have suffered, or are likely to suffer, damage as a result of the erroneous belief engendered by the Defendants' misrepresentation. The court held first that the claimants' goodwill from use of signs incorporating the word "Prick" was geographically limited to a relatively local area around the tattoo parlour, being the London Boroughs of Hackney and Tower Hamlets, which also covered Dalston (where the cactus shop was located). However, the court found that the use of the word by the defendants did not amount to a material misrepresentation that the goods and services offered by the defendants were those of the claimants or were somehow authorised by or connected with the claimants. The opportunities for puns arising out of the issues in Martinez (t/a Prick) & Anor v Prick Me Baby One More Time Ltd (t/a Prick) & Anor  EWHC 776 (IPEC) are obvious (and indeed are mentioned in the judgment itself). However it is easy to overlook the fact that the resolution of this case comes down to a basic failure to prove things.